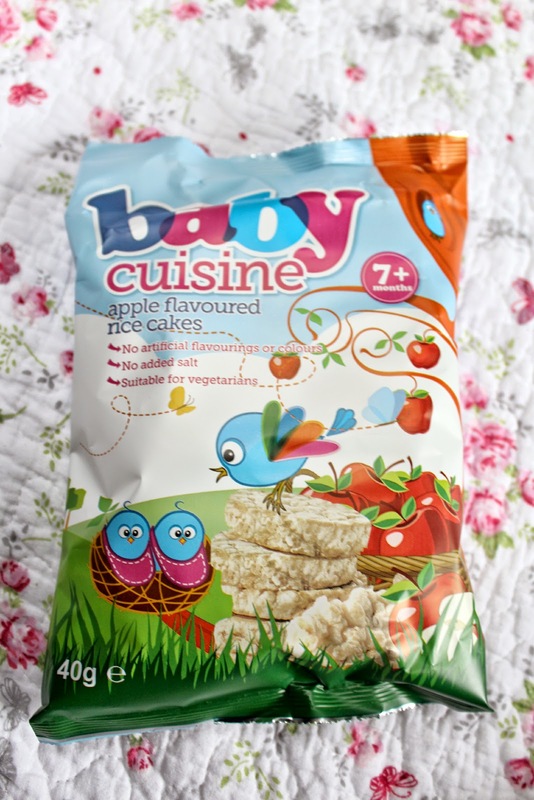 All of the products are marks 7 months+, Mia is 17 months now and she loves them, there is a clear favourite, when it comes to the Rice Cakes though, she could easily devour a pack. The biscotti biscuits are properly a little bit soft for her as she enjoys a crunch with her biscuits now, but she enjoys them as a little snack after breakfast or a long side her breakfast! 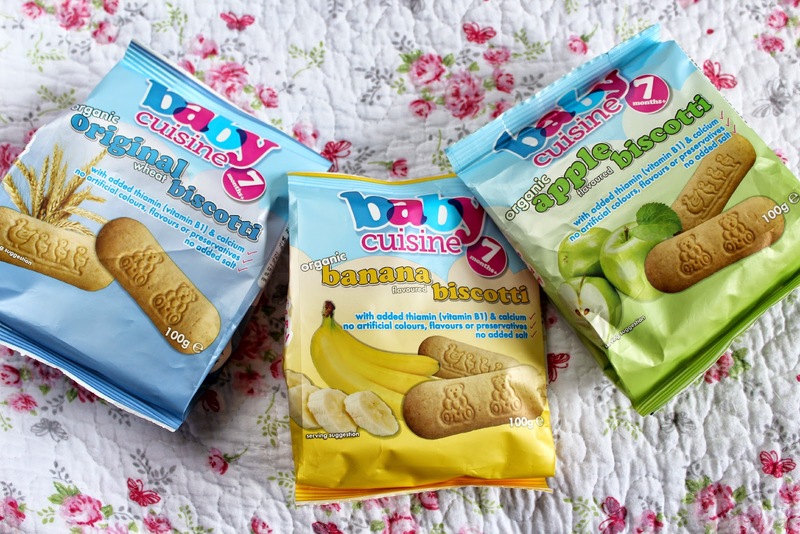 One thing I do love is that they all have a sticker for resealing, I know it is so sad that that what I am excited over but so many times I buy a snack for Mia and she has a little bit and then the top gets folded down and that is it, you go to eat them and they are stale and horrible. So that is a big thumbs up from me. 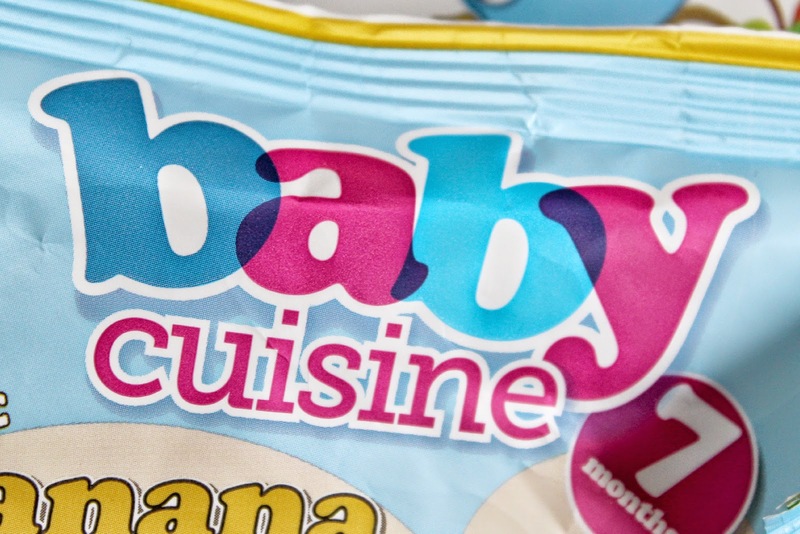 All in all I would differently recommend Baby Cuisine, I am going to pick up some more Rice Cakes for sure and I am excited to get Mia some of the different flavors as well as, try out the corn puffs that they do as well. 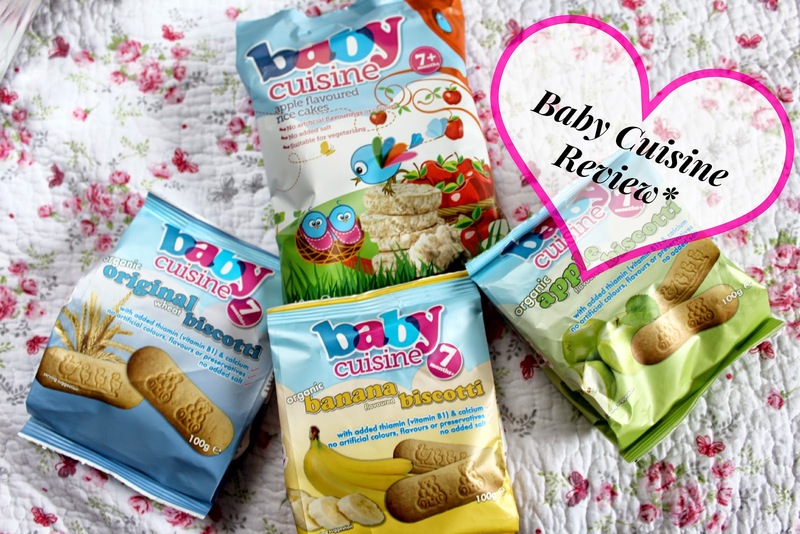 Baby Cuisine is now Available in Tesco and Superdrug. 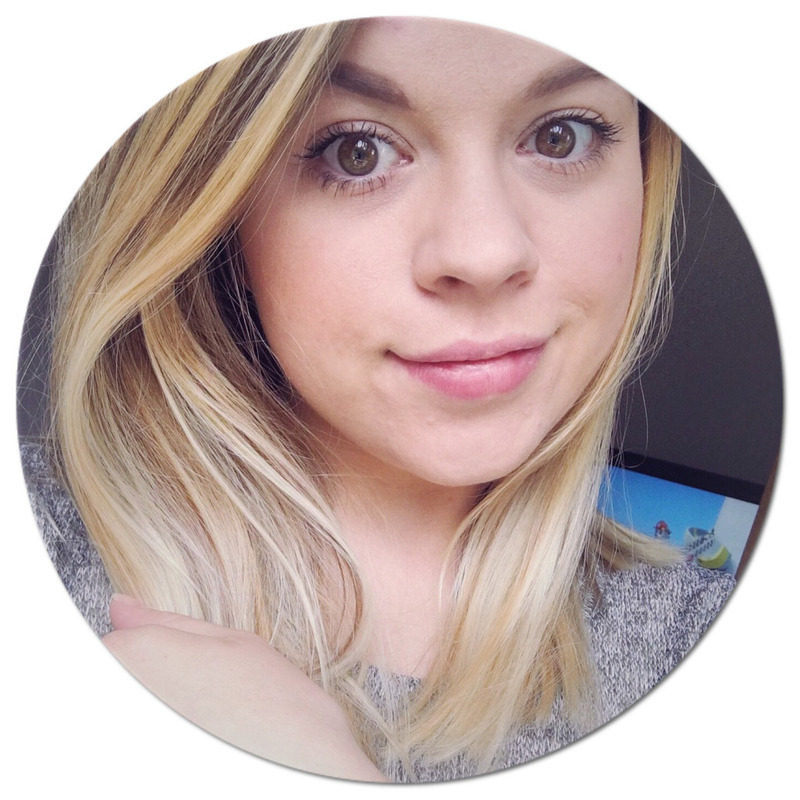 If you would like to keep up to date with their new products check out their Facebook Page.